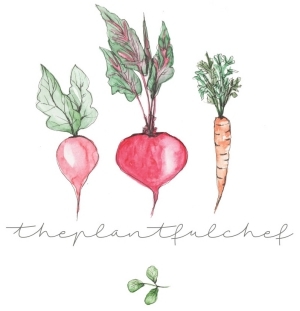 Natvia kindly sent me some of their products to try out, if you have followed me from the beginning you will know some years ago i tried to make a sugar free gluten free carrot cake and it was a complete failure. I always say that these kitchen fails means I'm forever learning with different kinds of baking and what works. I do have a amazing chocolate cake recipe in the works as well, I'm just undecided on the topping/frosting. Back to these delicious carrot cakes, they are packed with natural sugars although you would never tell from eating them. They passed the friend test, i held my breathe when my friend crammed one in earlier this week, asking her what she thought. She said not as sweet as normal cake but really delicious then asked why. I think she must have thought they contained some secret ingredient that i was not letting onto. Nope nothing surprising in these cakes, just all natural. Preheat oven to 180 fan and line 9 cupcake places. Mix the dry together in a big bowl, then add in all of your wet ingrediants including the carrot and sultanas. Mix well, use a scoop to evenly place the mixture into the cupcake liners, this ensures they will bake evenly. Bake for around 18 minutes then check with a toothpick it must come out clean and the top of the cake must be springy. Remove and leave to completely cool. Mix cream cheese and yogurt with a hand mixer it whips up like frosting, have a taste if you have used a flavoured yogurt you may not need to add anything to it at all. If its not thickening up add in the coconut oil and place in the fridge. 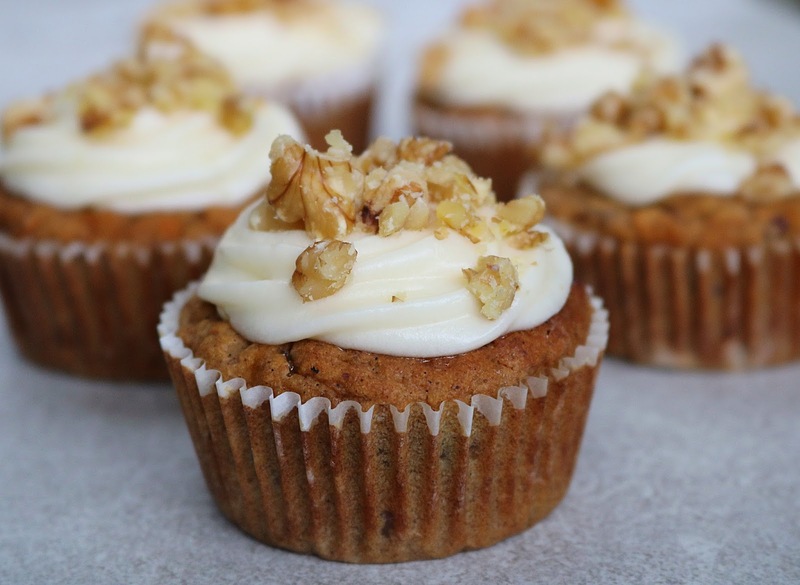 To serve place frosting on to cupcake and sprinkle with walnuts. If you do decide to make these delicious carrot cakes make sure to tag me over on Instagram, id love to see them! I had to include these truffles as one of the recipes i finally uploaded to the new website, they are so indulgent, bitter sweet and make the perfect gift for anyone. 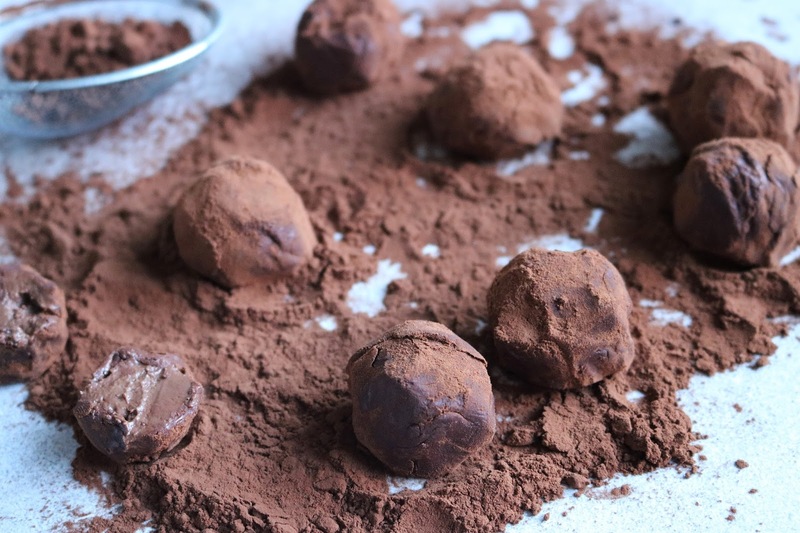 With only 6 ingredients and a few simple steps you can be eating truffles today. I have tried these dipped in dark chocolate and rolled in extra cacao, both are absolutely delicious. If you do decide to make these, make sure you tag me on Instagram or Twitter so i can repost your recreations. It really does make my day brighter seeing them!